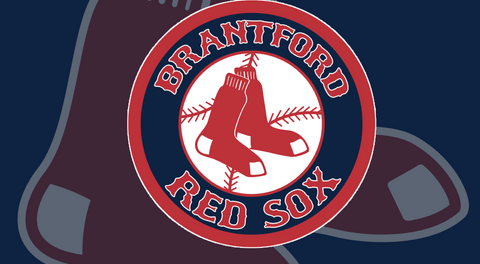 The Brantford Red Sox proved something to their owner this season. "We showed we can hold our own in this league when we’re healthy,” said Rick Pomerleau, whose team was recently eliminated from the post-season after being swept in a best-of-three quarter-final playoff series by the Kitchener Panthers. “We beat Kitchener, we beat London, we beat Toronto and we were really close to Barrie, 2-1 and 4-2. The one time we were actually up 13-7 and blew that." 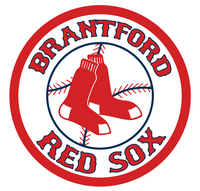 Brantford entered the playoffs as the seventh seed in the eight-team Intercounty Baseball League following a 13-23 regular season. 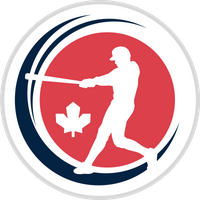 Kitchener was the second-place team in the IBL at 24-12.